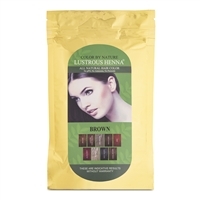 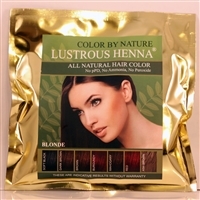 Natural Hair colors for men & women, allergic to chemical base dyes, safe colors for pregnant women, breast feeding women, and health-conscious people. 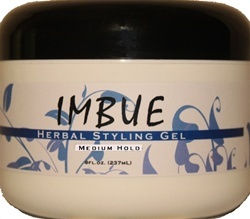 Imagine something that is both beneficial and safe... has been around for thousands of years ... once again herbs, a readily available option for your health. 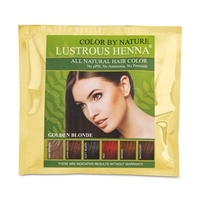 All colors of hair are beautiful in their own unique ways, but what happens when you want to change your hair color? You will probably run to your local salon or drug store to pick up hair dye that contains harsh chemicals that can not only damage your hair but may cause an allergic reaction as well. 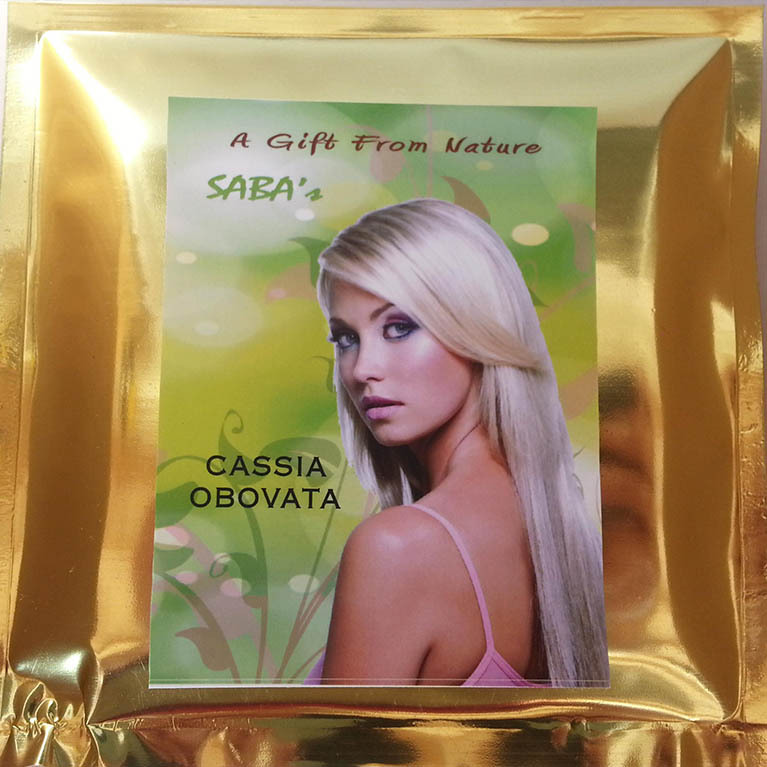 If you are looking for an all-natural way to enhance your hair’s color or tone, we have what you need at Saba Botanical of USA. 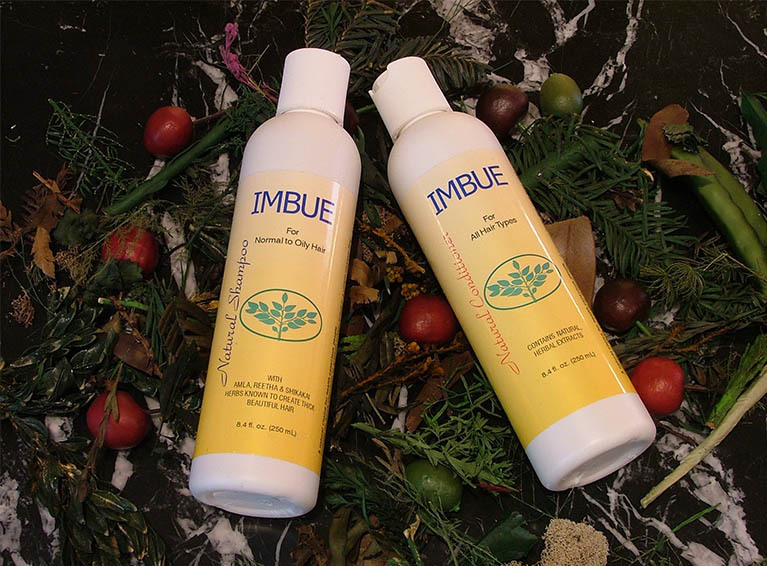 Our selection of botanical hair care products are safe for men and women who experience sensitivity to chemically based hair products, pregnant women, breastfeeding women, and everyone in between. 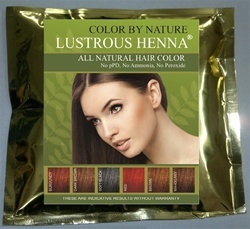 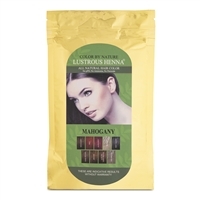 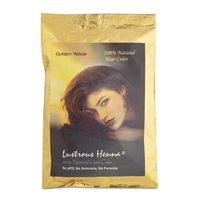 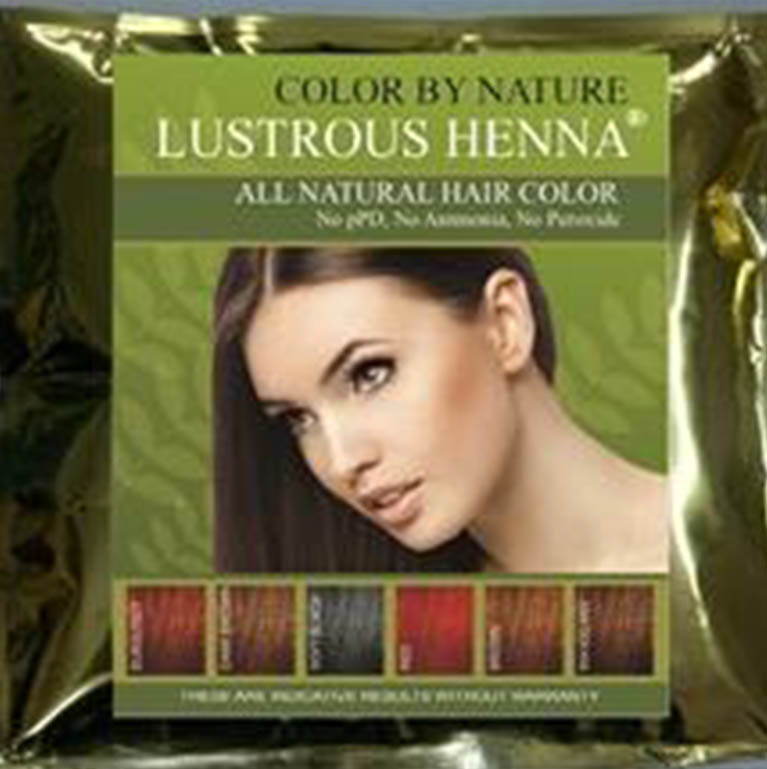 Our natural hair color uses plant-based materials such as henna, amla, and do not contain ammonia, peroxide, or Paraphenylenediamine (PPD). 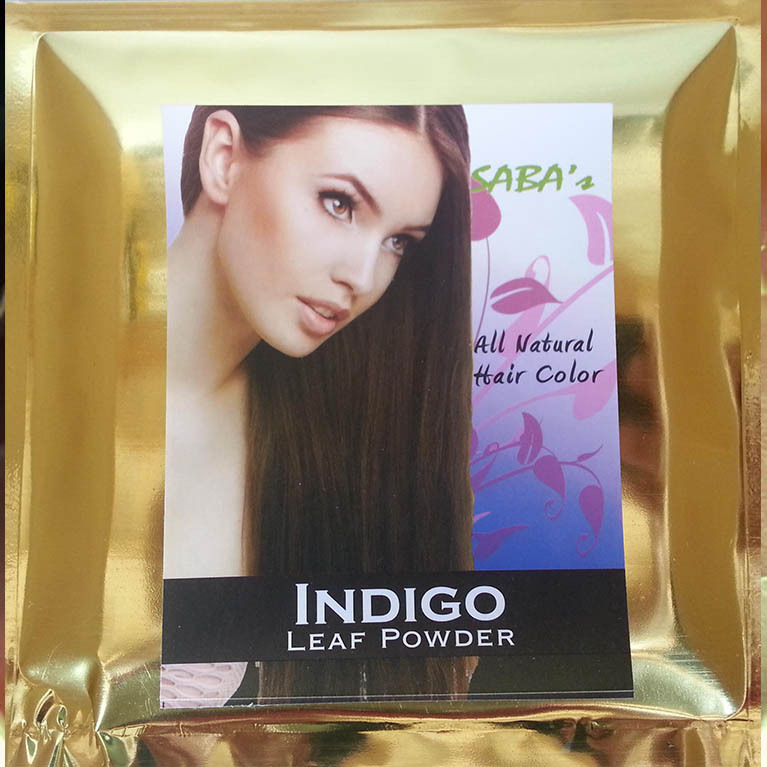 From our founder’s own experience with sensitivity to PPD and other harsh chemicals found in hair dye, we came to realize that the availability of natural hair color was scarce. 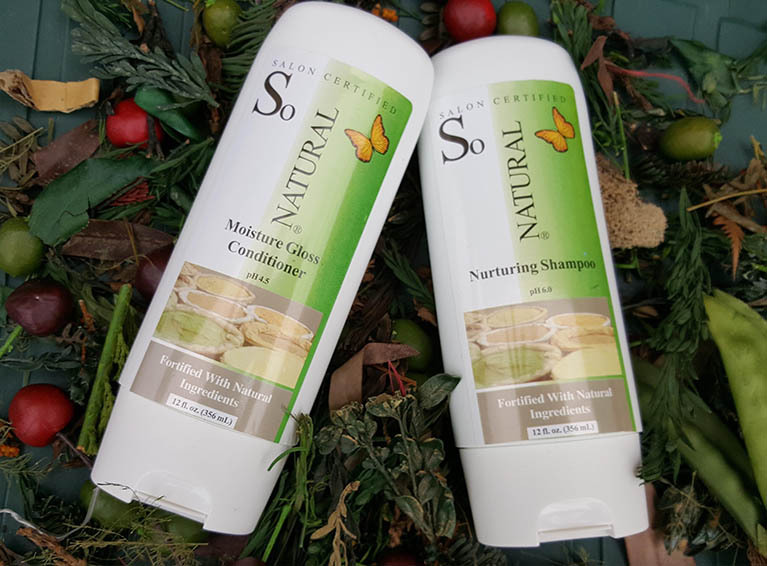 That is why we decided to offer a variety of different botanical hair care products that are plant-based, non-toxic, and safe for all who use them. 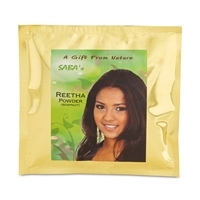 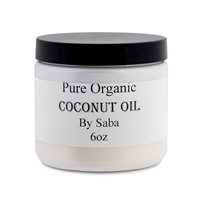 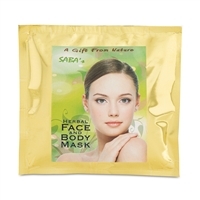 If you are looking for natural hair dye or other chemical-free hair care products, shop our entire selection with ease at Saba Botanical of USA. 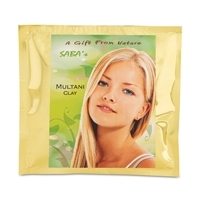 If you have questions, comments, or concerns about our products, contact us here today or give us a call at (630) 283 – 0307.